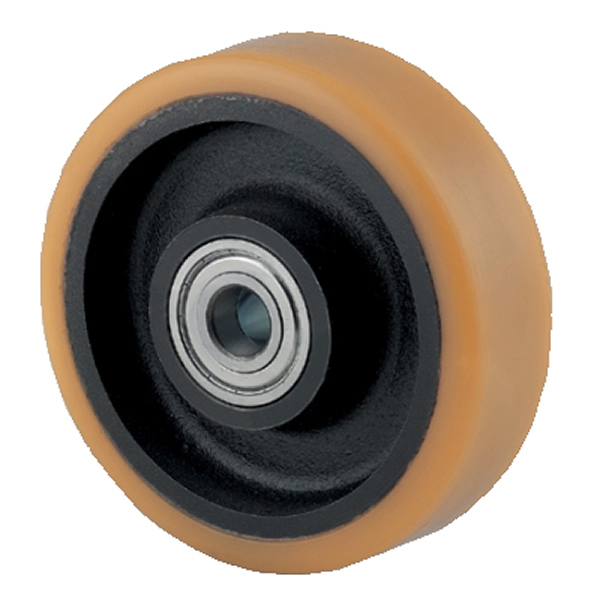 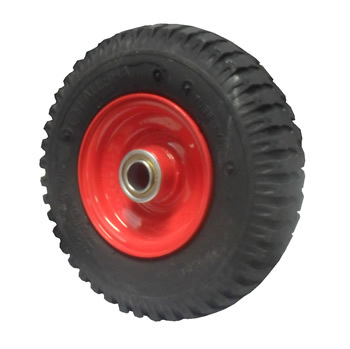 Tente supplies various castor wheels available including wheels for wheelchairs, pallet trucks, trolleys, waste bins and handtruck. 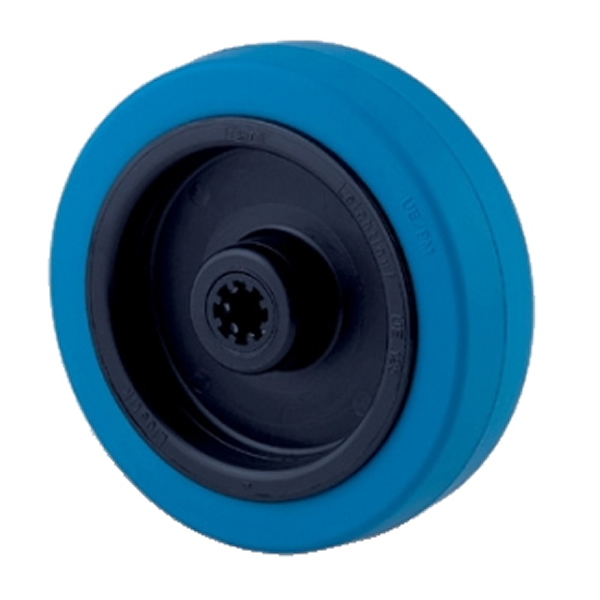 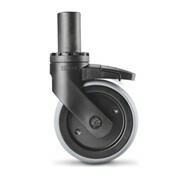 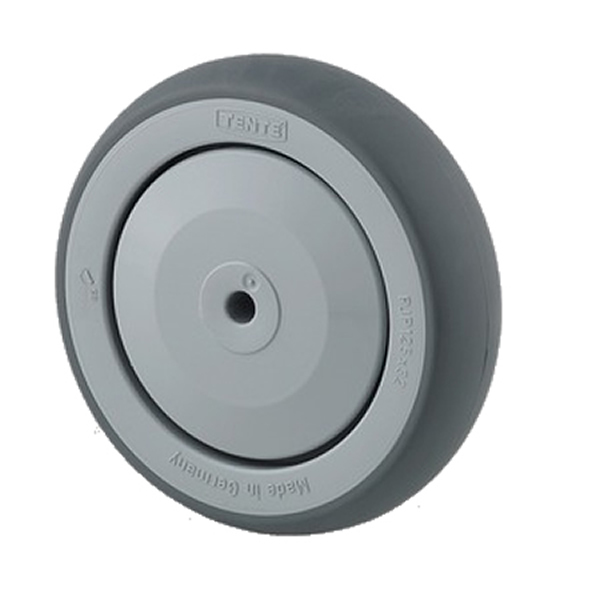 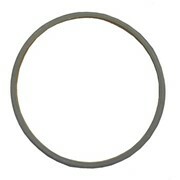 Our Castor Wheels have a reputation as being the best quality castors available in Australia. 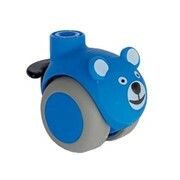 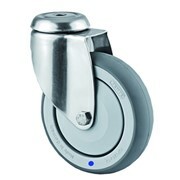 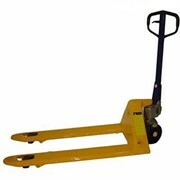 Mention MedicalSearch so Tente Castors & Wheels can best assist you!